Honestly I myself too have not lost all my post pregnancy weight, but there are some tips that really helped me get through this. If you are Breastfeeding Mom then never compromise with healthy diet because you need to feed your little one. 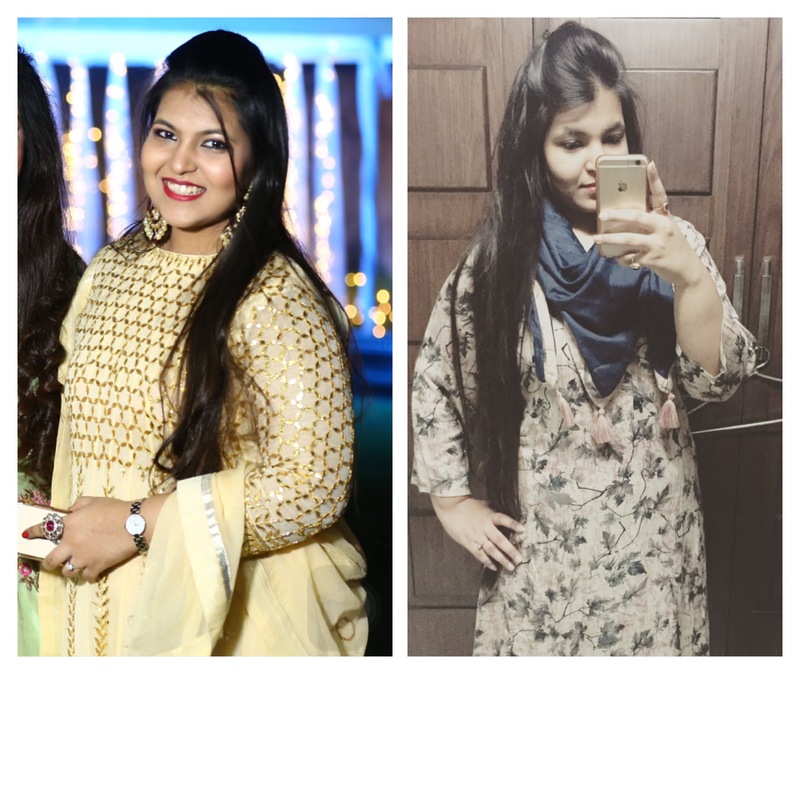 One Major tip is to start weight loss process as soon as possible because the longer you wait, the fat will get stubborn and it will get even more difficult to lose. Cut down on your calorie intake, dont stop eating healthy food but eliminate oily, fatty, sweet food as much as you can. Go for products made from Skimmed milk like paneer, curd or even if you want to drink just plain milk. Have warm water with honey, first thing in the morning. Drink green tea or detox water throught the day to increase your digestion process. If you had normal delivery, immediately start wearing abdominal belt and for C-Sec Moms, you can start wearing after a month or whenever you feel comfortable on your stitches. Start sleeping on your stomach once you are comfortable with the stitches to strength your core area. Normal Delivery Moms can start working out after 1.5-2 months of Delivery and C-Sec Moms can start mild workout after 2.5 Months of Delivery. Try to keep your physical movement on in the house and count your steps, try to increase them daily. If possible go for a walk for atleast 40 mins. Drink 4-5 litres of water daily and keep yourself hydrated. Have smaller portion of meals in frequent intervals, rather than heavy meals in one go. Try to have dinner before 7:30 pm and keep your dinner as light as possible. If possible walk for 20-25 mins , half an hour post dinner. Detox Water Recipe- Add 1 sliced cucumber, 2 sliced lemons, grated ginger, 8-10 mint leaves in 2 litres of water and leave it overnight in the fridge and drink that water throughout the next day. You can find many more detox water recipes online. These are some great tips! Your transformation is phenomenal. Would want to gain some inspiration from you.